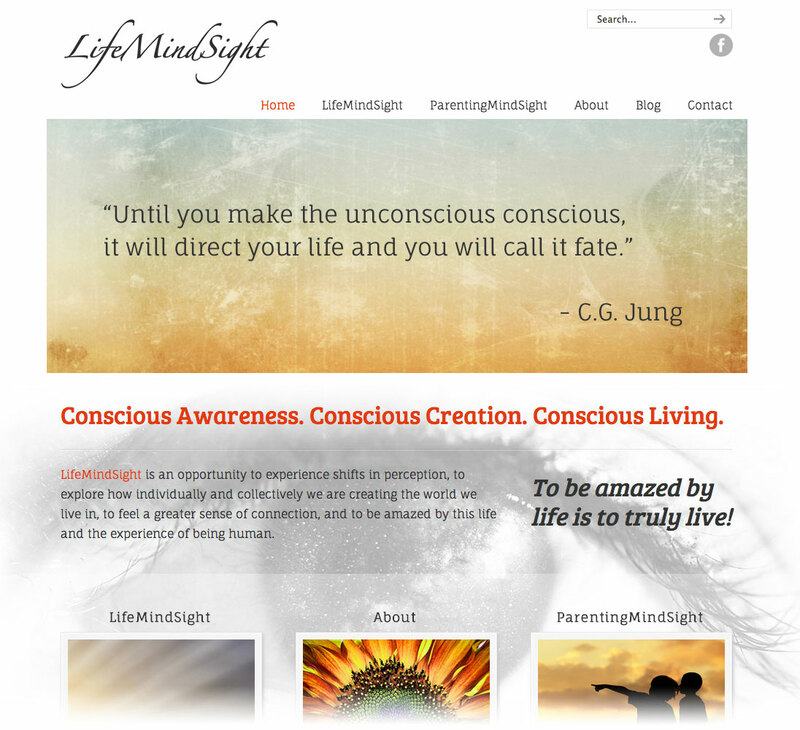 LifeMindSight was founded by master therapist Marcina Hale-Cristobal, who challenges and inspires others to live their lives consciously. Her life long pursuit has been to learn about different philosophies and life concepts that allow us to understand and improve our world. We created a simple yet powerful site with bold, inspiring imagery.